Join us for eight months of events and activities around the world as we celebrate CEIBS’ 25th anniversary. 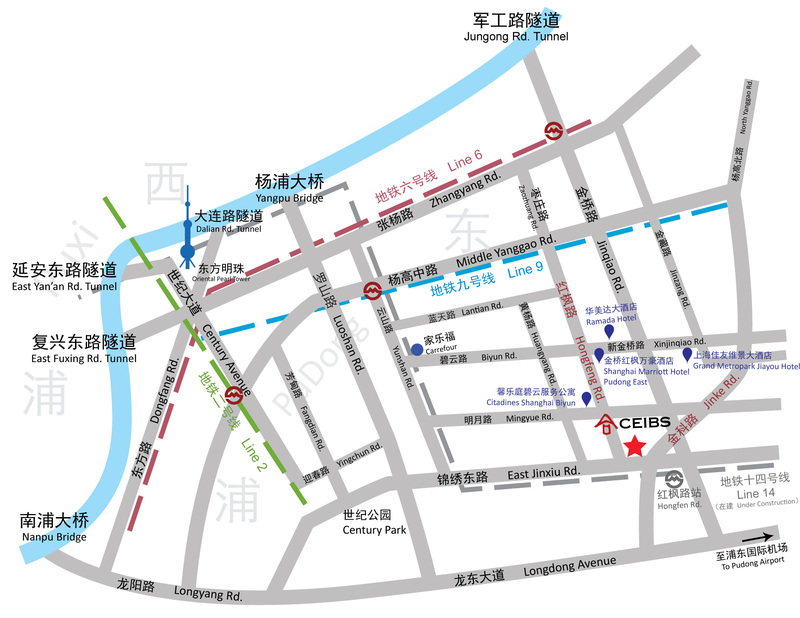 Take a peek inside TheLINK, CEIBS alumni magazine. Online retailers in China accounted for 20% of total sales of consumer goods in 2018. Alibaba (Taobao and Tmall) and JD.com captured between them over three quarters of the market share. Can anyone stop them? China’s wealth management market is massive! The latest estimates are that, in 2018, there were almost 1.7 million customers with over RMB 10 million ($ 1.48 million US dollars) in assets. April 13, 2019. Beijing & Shanghai — With an electronic laser light show to get the evening started and an impressive tech-inspired button push to end the night, China Europe International Business School (CEIBS) today launched the China leg of its 25th Anniversary Celebration with parallel ceremonies in both Beijing and Shanghai. The launch followed an alumni-led CSR forum in the capital, and throughout the entire day there was a recurring theme of CEIBS’ role in educating business leaders who go beyond financial success to achieve global significance. We live in a complex era, where rapid technological developments enable us to effortlessly connect with friends both near and far. Nevertheless, we still opt to fall back on traditional qualities such as sincerity, tolerance, and trust when we want to bring people closer together. In our role at the ‘head’ of the CEIBS family, we aim to strengthen the school’s ties with alumni through a blend of modernity and tradition. That’s why, each quarter, we will be sending out a digital letter to inform you of the school’s latest developments and plans for the future. We look forward to hearing more from you! Are you doing business with China? Do you want to unlock China’s largest Business School Alumni network? Do you want to earn a globally recognised and top-ranked Executive MBA without interrupting your career? MBA applicants, CEIBS alumni and business partners are invited to join us for an MBA info session and lecture on China’s Business Landscape: Present and Future. Led by CEIBS MBA Director and Professor of Management Dr. Juan Antonio Fernandez, the session will cover findings from the annual China Business Survey, such as how China has transformed from the factory of the world into an innovation powerhouse and what is next for the world's second largest economy. So is there hope for foreign tech firms with aspirations to succeed in China? One tech company that appears to have made inroads into the China internet market as a niche player – and therefore suggests that it is not a lost cause – is InMobi. Differentiate yourself. Give yourself a GLOBAL EDGE. Give yourself the CHINA EDGE. Join us on a journey that will transform who you are. Change the way you think, analyse, manage – and gain vital insight into the world's largest and most dynamic market. With our 18-month full-time, English language, MBA Programme based in Shanghai, you will be able to fast-forward your career like you could never have imagined. Following the establishment of world-leading MBA and EMBA Programmes, China Europe International Business School (CEIBS) launched the Part-time Finance MBA Programme in order to build a talent pipeline and establish Shanghai as an IFC (international financial centre) through developing high-calibre talents with global competitiveness. The programme provides the “rising stars” of China’s financial sector with access to the latest financial and managerial theories and practices. Are you an upper-level entrepreneur or executive who’s determined to further excel despite the uncertainties of this new era? Do you want to take your organisation to the next level by further developing your leadership qualities? Do you want to join the most powerful alumni network in China? 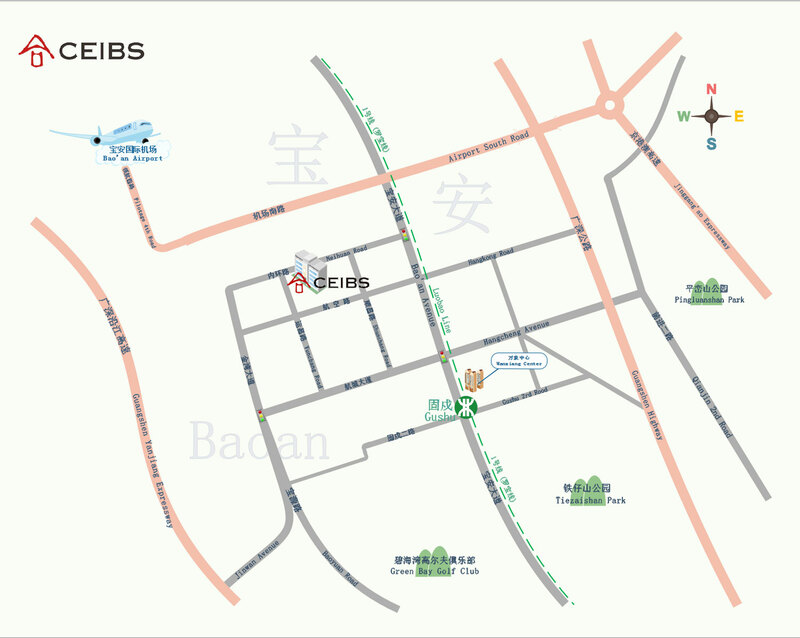 CEIBS Executive MBA offers you world-class education with a unique vantage point of China’ s rapidly changing business and economic landscape. No international business school knows China better, and no China-based school knows the world better. The CEIBS Executive Education offers companies our unique value proposition of unbeatable China knowledge matched with world-class business management learning. Our extensive Open Programmes and Company Specific Programmes have assisted more than 3,000 organisations and more than 100,000 executives in developing business leadership skills for today and the future. 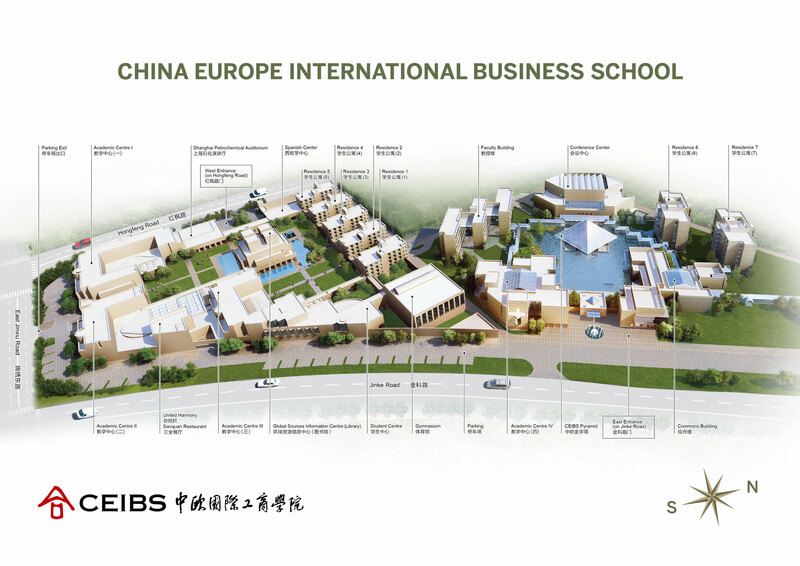 Over the last two decades, China Europe International Business School (CEIBS) has provided world-class business management education, grooming responsible leaders for China and the rest of the world. Building on the global recognition of its MBA, EMBA and Executive Education Programmes, CEIBS launched its four-year full-time PhD Programme in 2015. The degree will be awarded by Shanghai Jiaotong University. CEIBS launched its Africa Programme in 2008. On the basis of our experience in China we are convinced that CEIBS can make a difference in other emerging economies as well. In economies such as in Africa, meeting organisational and societal challenges requires fresh thinking, new insights and creative foresight from executive leaders. CEIBS launched the Entrepreneurship Platform (abbreviated as E-Platform), a high-quality integrated entrepreneurial innovation ecosystem comprising entrepreneurial education, incubation and investment, on October 24, 2015.